In 2001, Wilhelm Krull was honored with the Leibniz-Medal of the Academy of Sciences and Literature Mainz, in 2007, he received the Swedish Order of the Polar Star, in 2009, he was appointed Honorary Senator of the University of Konstanz, and in 2010, he received the State Award of Lower Saxony. In 2012, Dr. Krull was awarded an honorary professorship by the Faculty of Arts & Sciences at Washington University, St. Louis, and he was appointed a member of the Academia Europaea. In 2016, Wilhelm Krull was awarded an honorary doctorate by the Ilia State University in Tbilisi, Georgia, and in 2017, he was elected as a Foreign Member of the Royal Swedish Academy of Engineering Sciences. 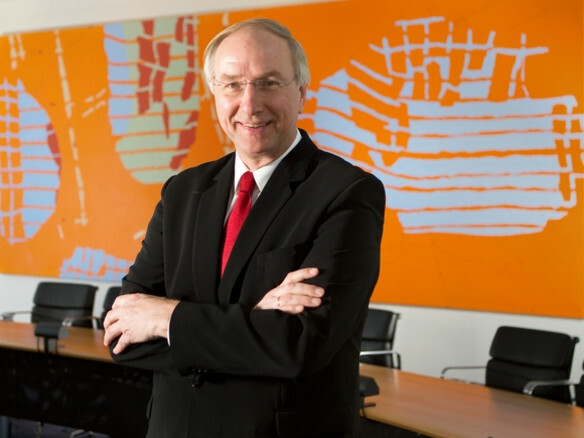 Since the end of the 1980ies Wilhelm Krull has been a member of numerous expert panels, amongst others for the OECD, the EU, the Federal Ministry of Education and Research (BMBF), the Max Planck Society and the German Science and Humanities Council. He also acted as research policy advisor in Austria, Denmark, Sweden, the UK, Ireland, Spain, and Switzerland as well as in China, Canada, and South Africa. since 2003 Member of the Boards of Deloitte GmbH and Deloitte Deutschland GmbH. since 2017 Member of the Scientific Advisory Council of the Gutenberg Research College (GRC), Mainz. since 2014 Member of the Scientific Advisory Council of the Werner Reimers Stiftung and Member of the Board of Governors of the Foundation Kiel Institute for the World Economy. since 2016 Member of the Board of Trustees of the Max-Planck-Institute for Psycholinguistics, Nijmegen (Chairman). since 2016 Member of the Scientific Advisory Committee of the Future Resilient Systems Research Programmes at the Singapore-ETH Centre.